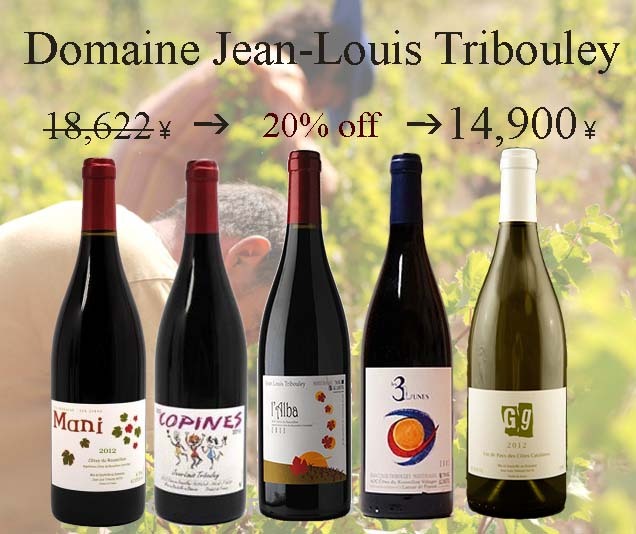 This month we're going do discover Domain Tribouley. This winery make what we call "nature" wines. In other words, wines without any added chemistry. Click here to read about the Estate.